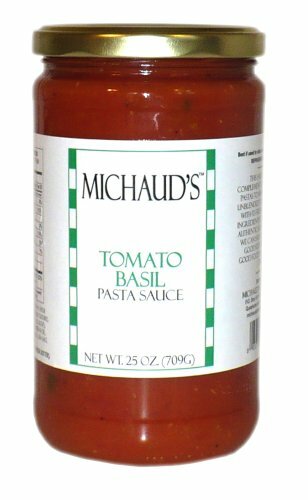 This sauce is a great complement to any meal from pasta to meats and fish. 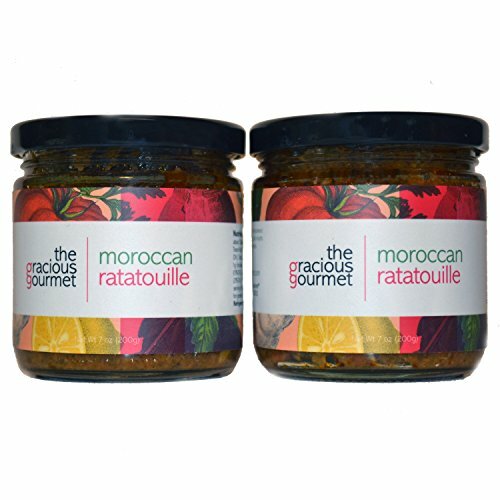 The unblended texture combined with its fresh taste and simple ingredients give this sauce an authentic homemade feel. 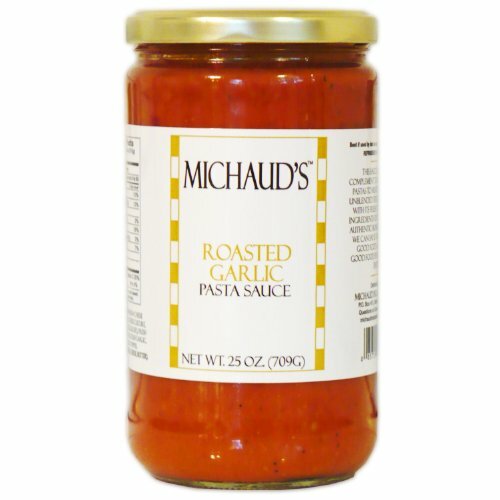 This sauce is a great complement to any meal from pastas to meats and fish. 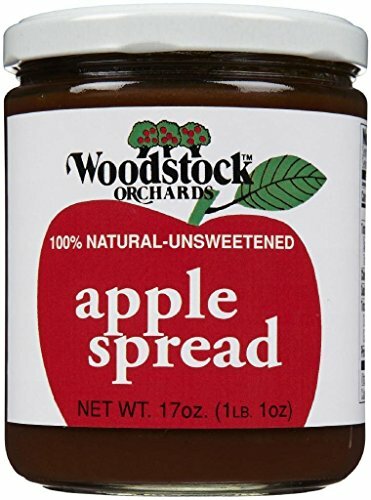 The unblended texture combined with its fresh taste and simple ingredients give this sauce an authentic homemade feel. All we can say is that it is simply good food and we believe good food speaks for itself. Enjoy! Hatch Chile Pesto Green blends roasted peppers and hatch chilies create a new style of pesto with a hint of heat. Garlic, cilantro and onions round out the Southwestern flavor of this uniquely American take on a Mediterranean classic. 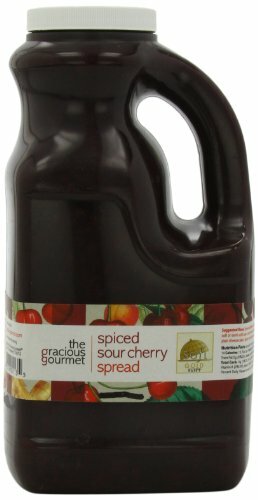 Winner of a 2015 Soviet 2nd Place Award for Condiments-Not Hot & Spicy, Unique. Chile Red Pepper Tapenade combines roasted red peppers are combined with garlic, cilantro and parsley and slowly cooked in olive oil with mild and spicy Chile peppers. There is a hint of heat at the finish that will never overwhelm the palate. Inspired by the sunny Mediterranean, this tapenade combines a melange of roasted vegetables including tomatoes, bell peppers, three different onions and Kalamata olives accentuated with garlic, herbs and parmesan cheese. 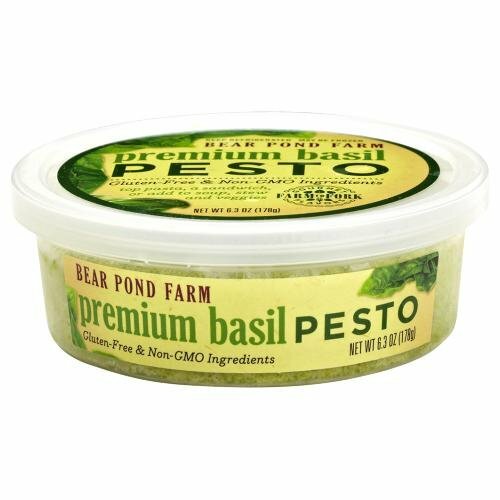 Bear Ponds Vibrant Cilantro Pesto is piquant and aromatic. 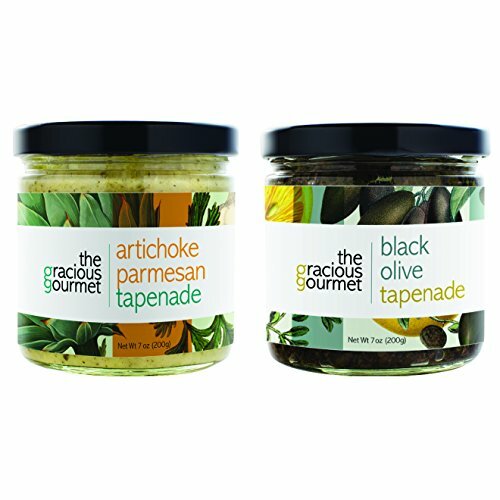 Main ingredients are: organic cilantro, non-GMO and extra virgin olive oil blend, Pecorino Romano cheese and garlic. 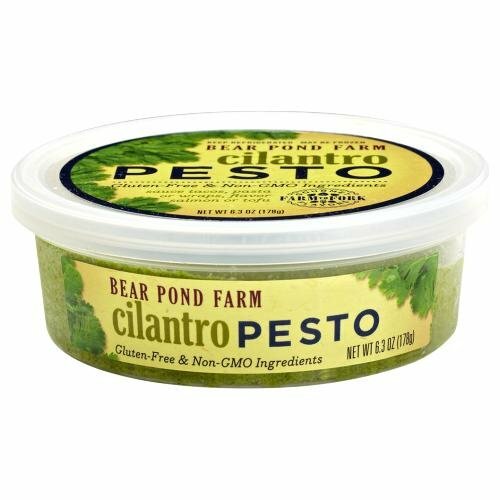 The All Natural, Artisanal Gourmet Pestos ingredients are grown at Bear Pond Farm, a small certified organic farm in Connecticut. These amazing pestos are nut-free, though they are made in a facility that does process peanuts and tree nuts. You can freeze and re-freeze these gourmet pestos; no waste, no spoilage. Just microwave them on low power with the lid ajar so that they will vent; in order to warm them to just room temperature. Once thawed you can keep them for 30 days in the refrigerator or refreeze them. It all began at a New York City green market, where Bear Pond Farm once sold heirloom veggies and herbs to discerning buyers. Today, Bear Pond Farm cultivates basil, rare Sicilian mintucha and Greek kaliteri oreganos, rosemary, mints, French sorrel and lemon verbena on the East Coast and also operates a certified organic farm in Northern California in order to process several of their rare herb varieties during the winter season. The Nibble online e-zine selected the Bear Pond Farm pestos as their silver award winner from the New York Fancy Food Show in 2007. Use these vibrant pestos in your pasta sauces, on your pizza, your sandwich or even as a dip sauce.